If you suspect there’s something fishy going on at your favorite fast-food joint, you’re probably right. 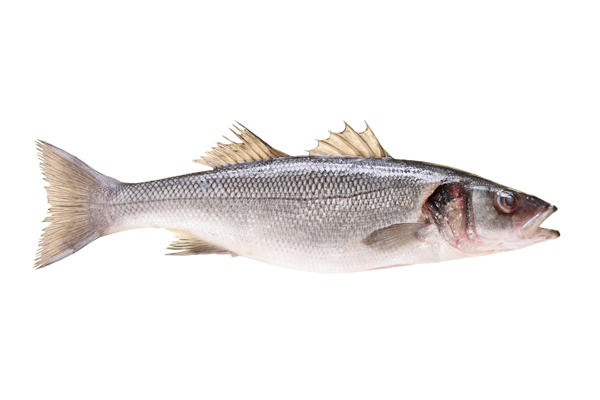 The countdown to Easter is on, and that means everyone from McDonald’s to Quiznos is cashing in on the Catholic tradition of skipping red meat in favor of fish during Lent. This year, several chains have created new menu options for customers during this, the holiest of seafood seasons. Darren Tristano, executive vice president of food service research and consulting firm, Technomic, told Nation’s Restaurant News that most restaurant chains should consider having some kind of fish or non-meat option for people observing Lent in order to prevent a loss of traffic during the season. Many chains are taking that advice and running with it this year. Other chains are also picking up on the trend of disclosing the sources of fish items on their menus. This season, Wendy’s is promoting its Premium Fish Fillet by advertising its 100 percent North Pacific cod origins. And Culver’s, a Midwestern fast-food chain, is selling a seasonal Northwoods Walleye sandwich. Other chains that are getting creative with their Lenten offerings this year include Quiznos, which is promoting its Lobster and Seafood Salad sub, and Carl’s Jr. and Hardee’s, whose brand-new Charbroiled Atlantic Cod Fish sandwich has arrived right on time for the seafood season. This entry was posted on Tuesday, April 23rd, 2013 at 8:21 am and is filed under Advertising, Fast Food, Food, Franchise Activity, Lenten Offerings, Marketing Initiatives, Menu Development/Innovation, Menu Trends. You can follow any responses to this entry through the RSS 2.0 feed. You can leave a response, or trackback from your own site.